Straight Outta Compton has done big numbers since hitting theaters a few weeks ago and talk of a sequel had already reportedly begun. 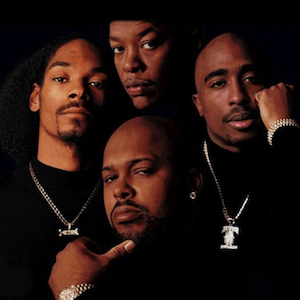 Dogg Pound For Life was the rumored title of the original film’s sequel. Curtis Young, the son of Dr. Dre, was rumored play the role of his father.